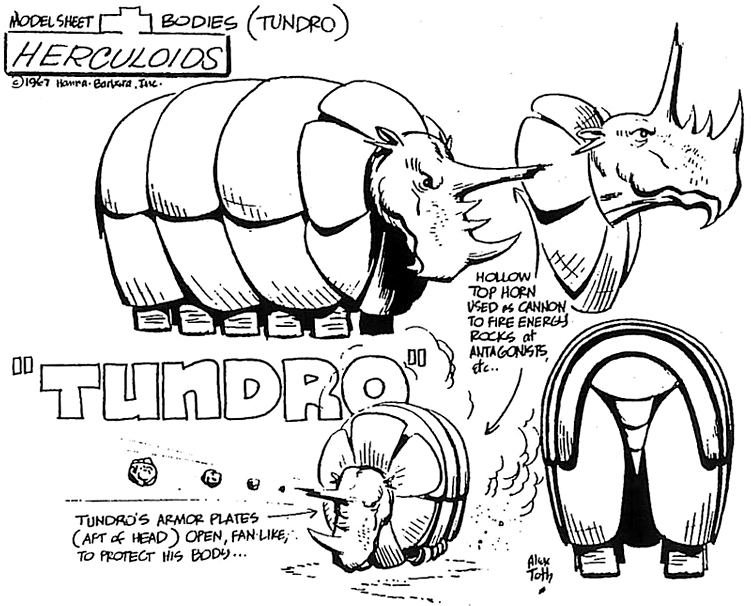 If you wanted to run a bizarre RPG campaign you could do a lot worse than to model it on The Herculoids! This was a show that debuted in the late Sixties for a brief run of 18 episodes (split into 36 eleven-minute segments) then even more briefly resurfaced in the early Eighties. 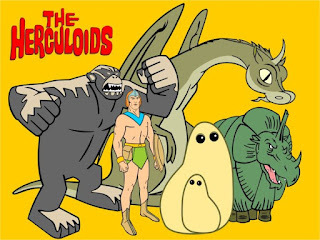 The Herculoids "battled to defend their planet from menaces on Amzot/Quasar and from outer space. 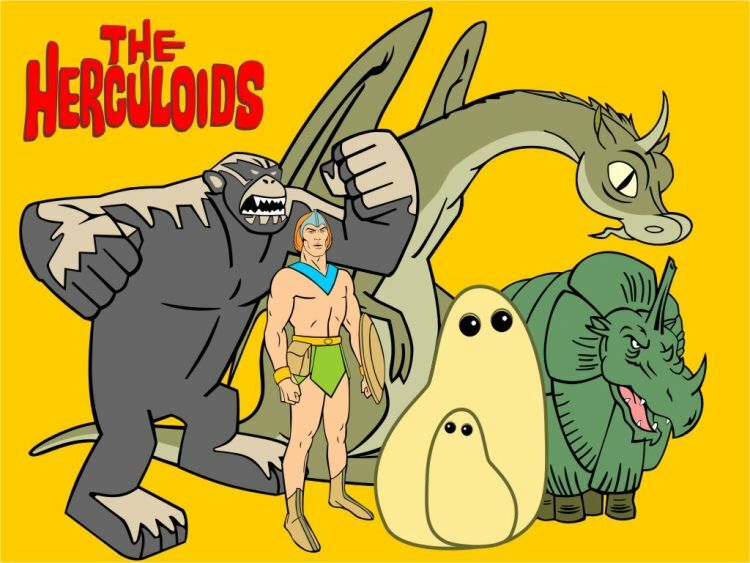 All of the Herculoids displayed Human-level intelligence—employing precision teamwork and complex tactics—as well as emotions, and Zandor and Tara both displayed a working knowledge of complex alien technologies as well as the ability to pilot interstellar spacecraft. 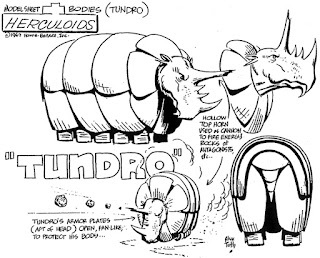 But essentially, Zandor, Tara, Dorno, and the Herculoids were all apparently fighting to keep Amzot/Quasar a technology-free, primitive planet." Read more about it here. You can pick up the episodes from Amazon.com here. But first check out this intro on YouTube!